Having a baby is one of the most exciting things that can happen to you. But you might be feeling nervous as well. If it’s your first baby, it’s hard to know what to expect. Your mum, colleagues, friends, and relations might all be giving you advice. And then there is all the information on the internet as well as in magazines and books. At times it can feel overwhelming and it’s hard to know who is right when people say different things. This book brings together everything you need to know to have a healthy and happy pregnancy and to make sure you get the care that is right for you. 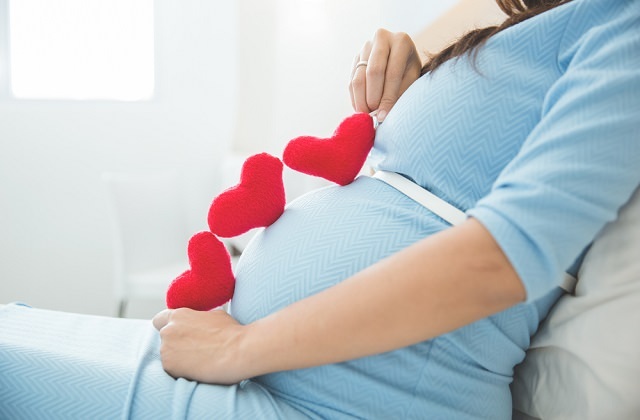 The guidance about pregnancy and babies does change.So it’s important to get up-to-date, trusted advice so that you can make the right decisions and choices. If you have any questions or concerns – no matter how trivial they may seem – talk to your midwife or doctor.They are there to support you.